Hugh Williamson is the Europe and Central Asia director at Human Rights Watch. He tweets @hughawilliamson. Erkin Musaev spent 11 years in prison on fabricated charges. 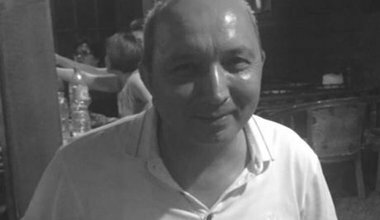 As signs of cautious reform emerge in Uzbekistan, this former political prisoner is keen to see real change happen.